Citrulline is one of the best pump ingredients on the market. Most brands elect to stick Citrulline in a proprietary blend, under dose the compound or use ‘Citrulline Malate,’ which today is no more than a blend of L-Citrulline and Malic Acid, often in an undisclosed ratio. In fact, the 4 grams of L-Citrulline per scoop in GHOST® Pump is equivalent to the L-Citrulline content of 8 grams of Citrulline Malate! 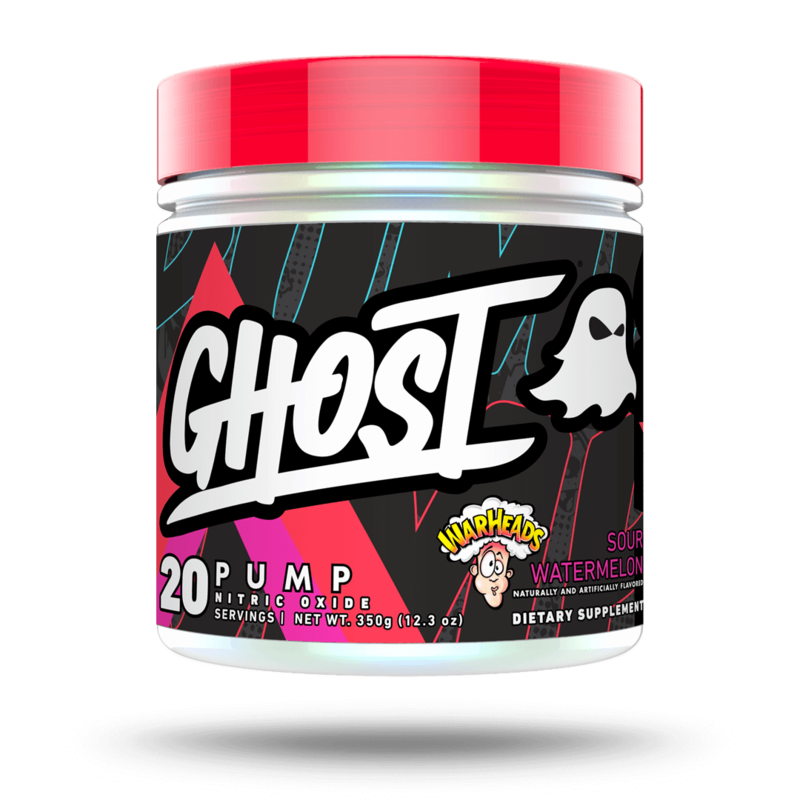 Pure L-Citrulline may be more expensive, but provides better pumps without the potential for stomach discomfort caused by the additional acid...and since it's Vegan Fermented, GHOST® Pump is Vegan Friendly as well! Pine Bark in pump products is nothing new, but the Pinus Pinaster genus specifically has some serious human clinical data behind it on everything from vasodilation, performance, endurance, and the list goes on. It compliments and completes the already epic GHOST® Pump formula.